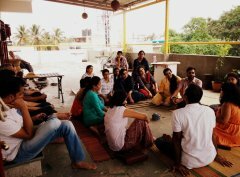 Situated on a terrace top, Attic is an articulation space for sunny sit-downs and breezy evening engagements. Attic was founded to invoke a pace of life, that is slow and relaxed. With sunlight streaming through the open space, and the warm vibrant setting of the enclosure, Attic sets the ambience for many cultural events - exhibitions and workshops, book reading and storytelling, music and theater, screenings and more. 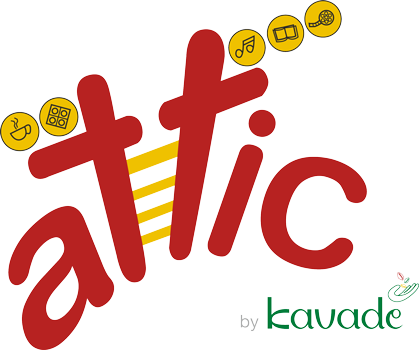 Housing a range of board games from Kavade, Attic echoes the sentiments upheld by the store. 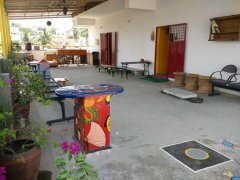 Motifs of different cultures and their games dot the terrace top, providing a visual commentary of their vibrancy. From Russian and Roman to Native American and Indian, Attic provides board game experiences that transcend time and territory. 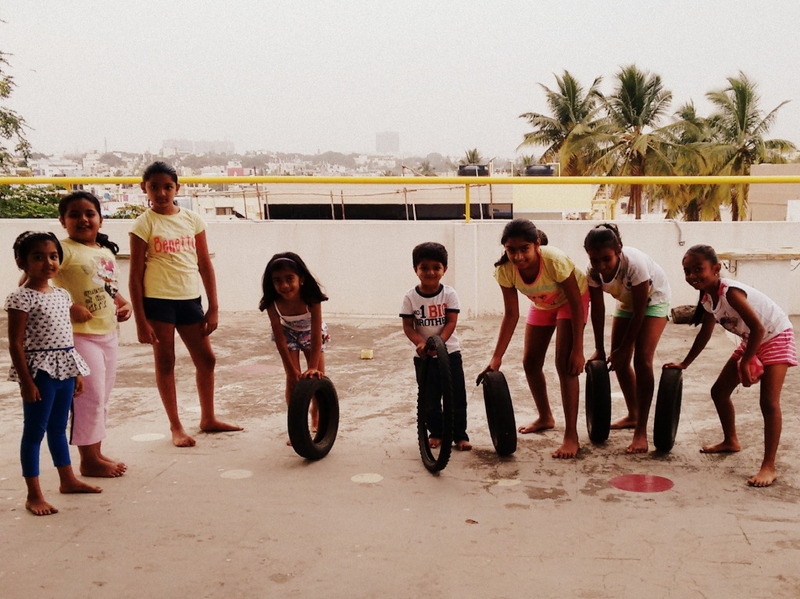 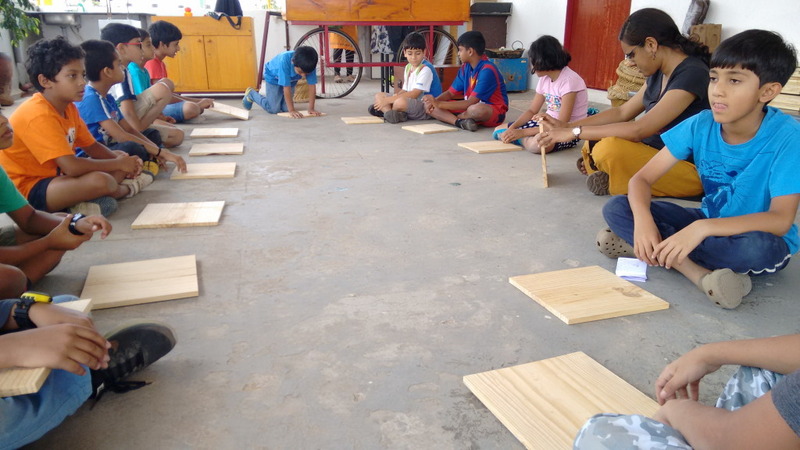 It is also a space where group games like lagori and hopscotch are celebrated. The indoor area is designed to provide a stimulating experience for a spirited explorer - to read, play, create and climb. 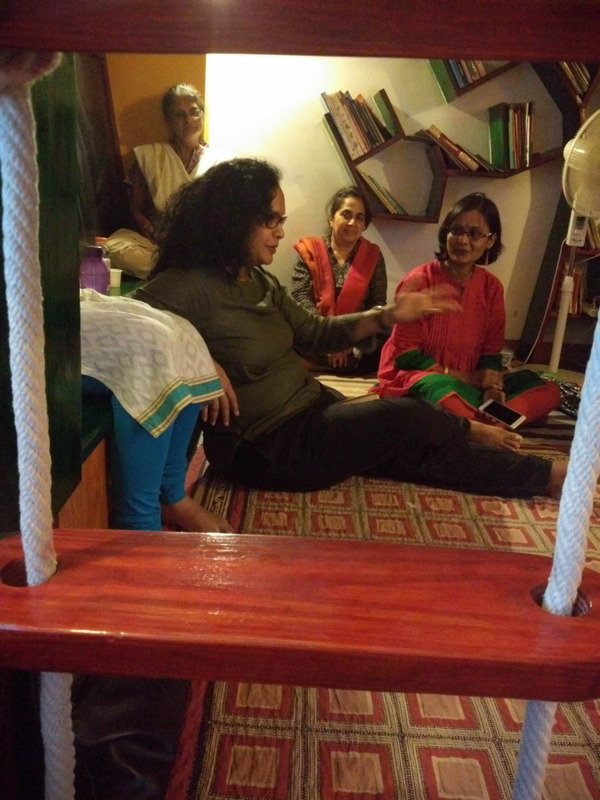 With a rope ladder to mount, a pole to slide down, an attic to climb to and a marble rolling track to fascinate, Attic is peppered with colour and curiosity, making it an ideal venue to host birthday parties and get-togethers. 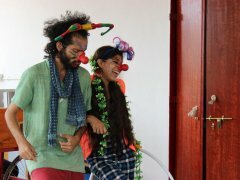 Attic hosts diverse private groups - theatre performers, carnatic singers, cinema lovers to families and long-lost friends coming together. 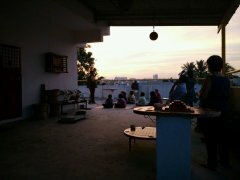 The terrace top provides the right pace and space, that is suited for the group. 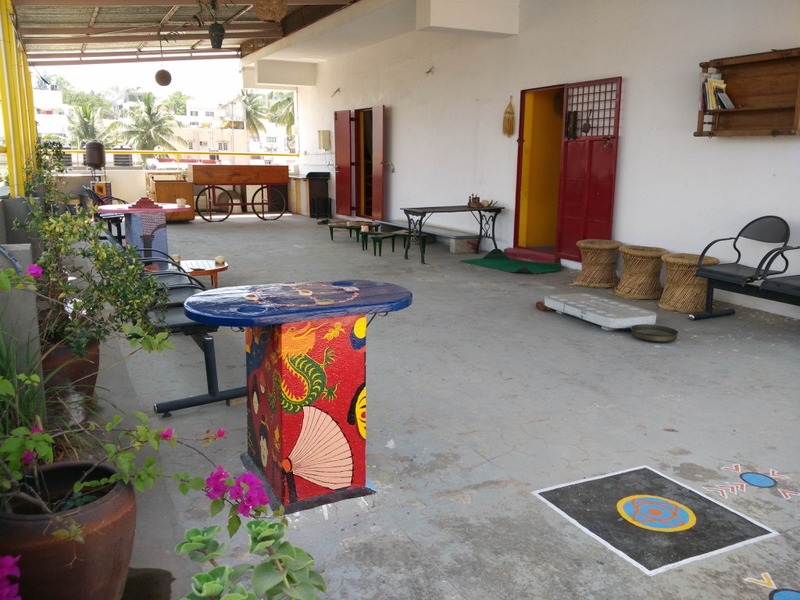 Attic is also a preferred venue for holding corporate workshops and team outings. 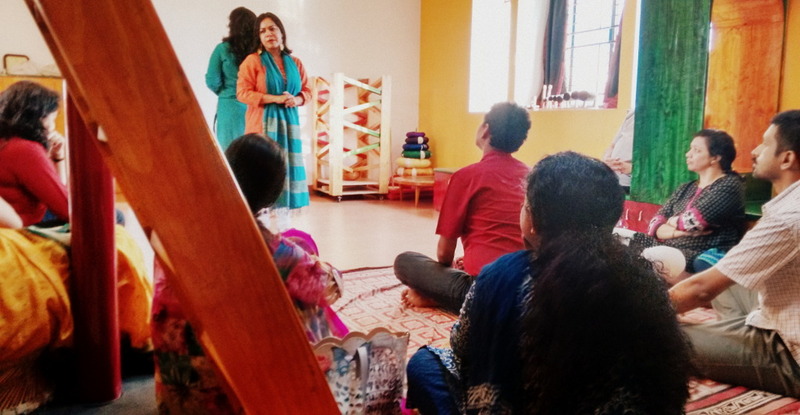 The casual and non-intrusive surrounding brings about a pause for frayed executive-nerves. 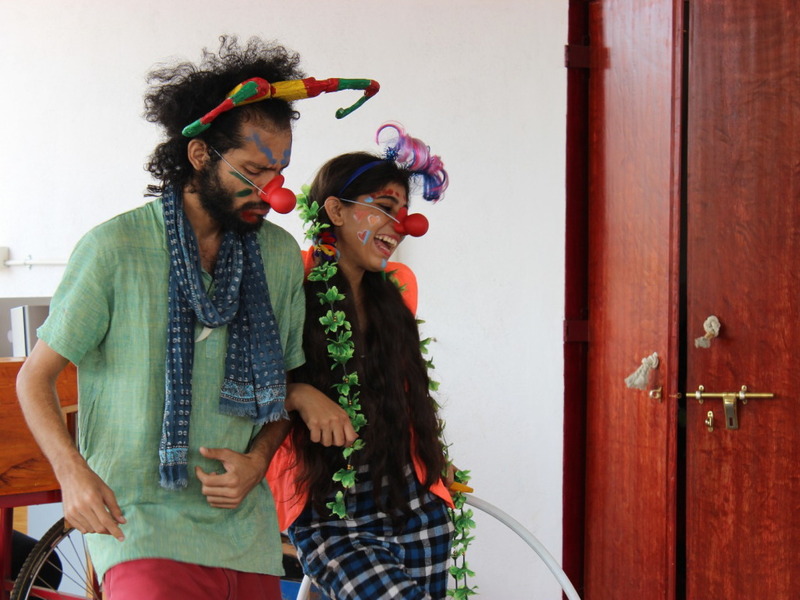 Attic’s Kitchen comes alive during events, often translating the essence and ethos of the event, on a plate. 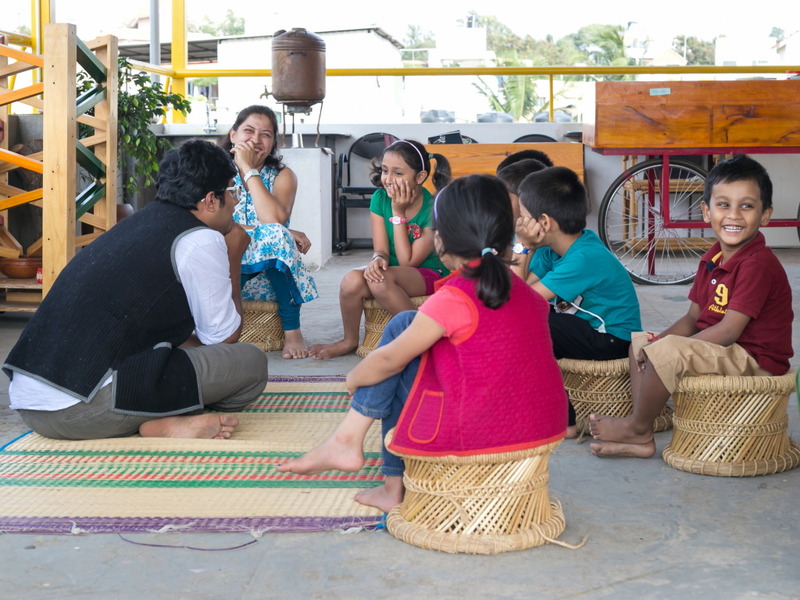 From traditional and forgotten fare to interpretations for the inquisitive palate, the food from the Attic Kitchen will enhance your event experience. 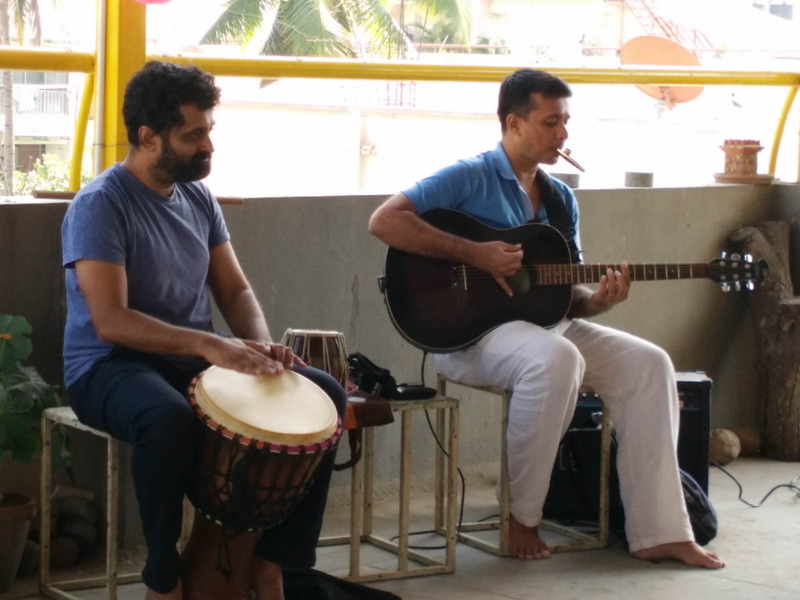 Carnatic recitals and music jams | Play reading and performance | Cinema and screenings | Reunions and send-off parties| Birthdays and get-togethers | Mehendi and dance parties | School field trips and off-site. 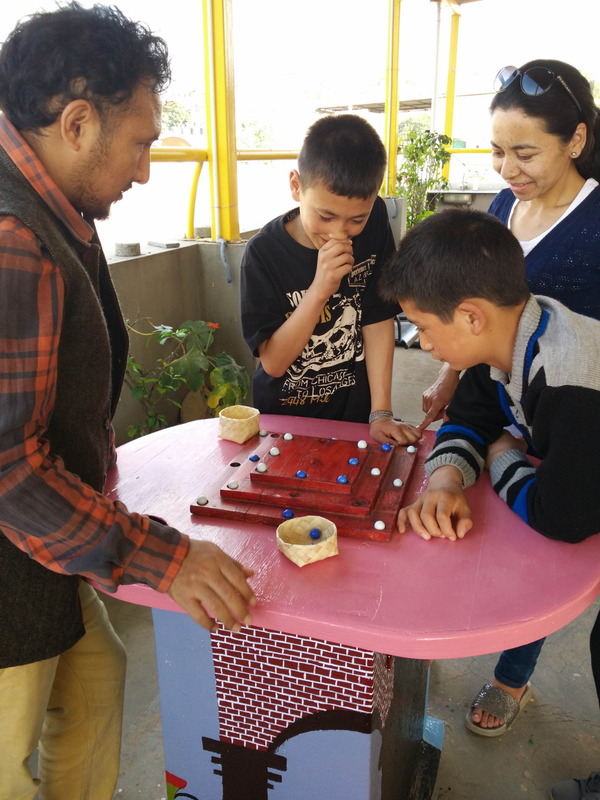 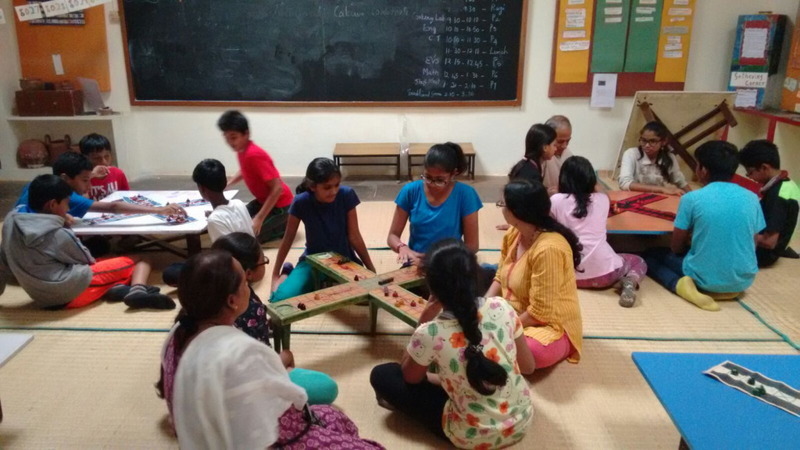 Kavade organizes board game immersions and tournaments for various groups at schools, institutes, offices and apartments. 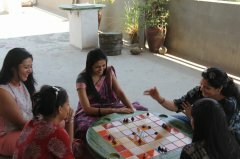 From introduction to dwelling on the history and geography of board games, the sessions bring about a host of revelations. Discussions on flora and fauna of terrain-based games is a natural history session in itself. 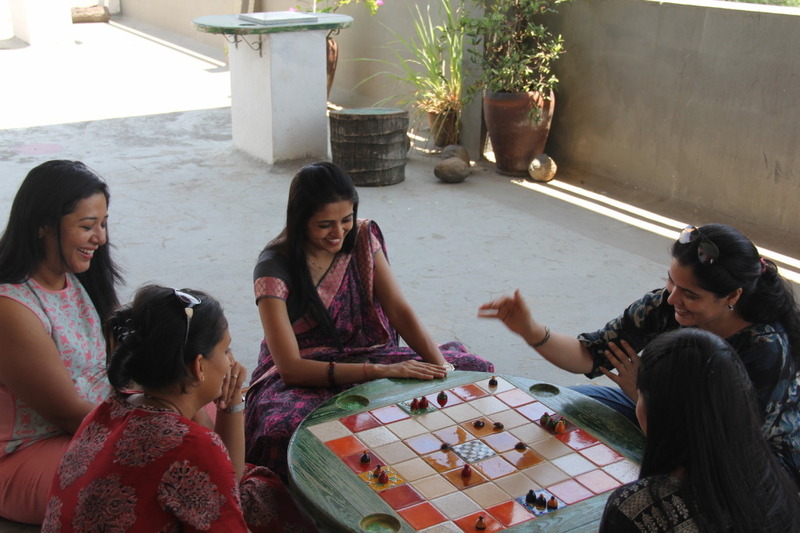 Aside board games, Kavade also organizes traditional outdoor games like gilli danda, lagori, tyre-rolling and many more. These games instantly raise the energy of the group, while making some relive their childhood memories.